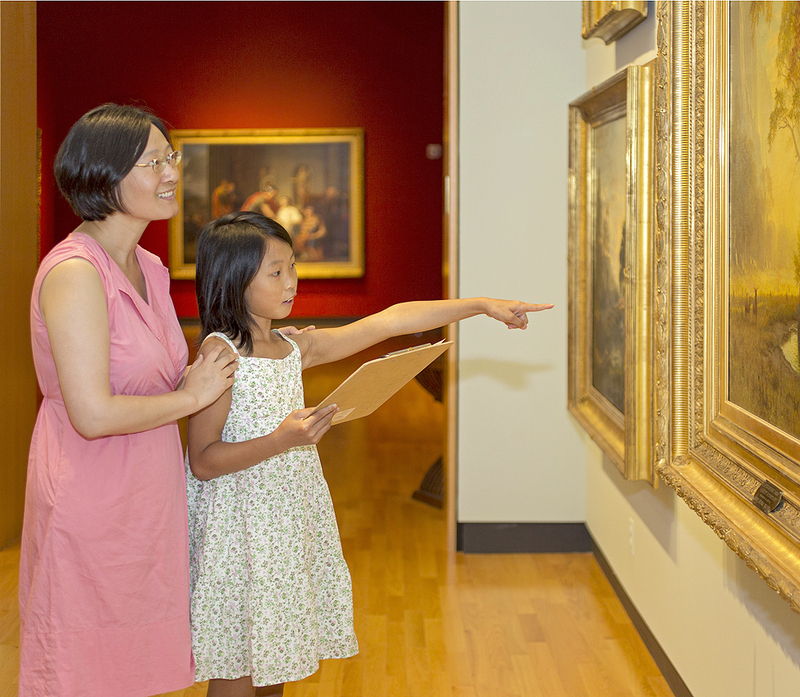 The Mount Holyoke College Art Museum provides enriching experiences for the Pioneer Valley community and its visitors. We are free and open to the public six days a week. Please check out our Events page for more information about lectures, gallery talks, and other events, and see our Visit page for more information on planning your trip to the Museum. We offer multiple ways for community members and families to learn at the Museum.